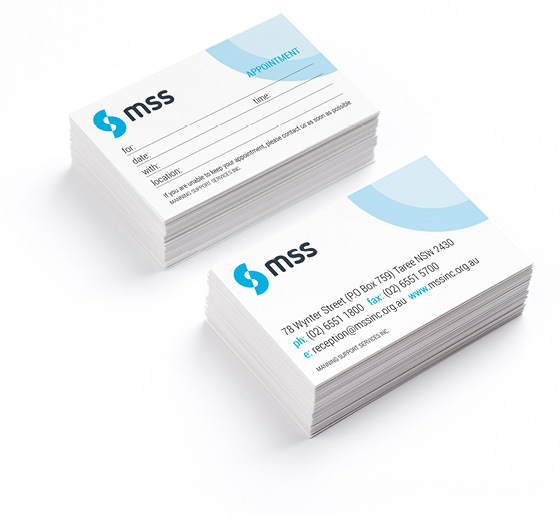 MSS are a support service who provide assistance to parents, seniors, Aboriginal and Torres Strait Islanders, people with disabilities, carers, volunteers and those needing counselling. Originally known as Manning Support Services, a new brand was needed to show their professionalism and also enable them to expand their reach beyond the Manning region. 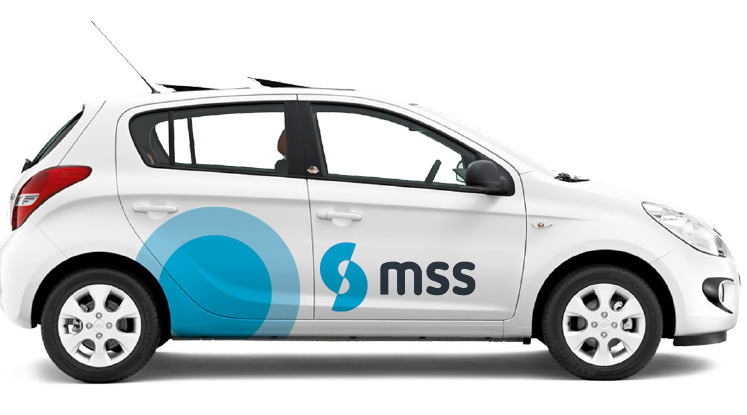 MSS was decided upon for their new name which gave them a strong reference to the past while looking forward. Semi-circles come together as a symbol of support and nurturing. The shapes form an abstract “S” within an “S” to represent “Support Services”. “ Support Services” is emphasised by a larger font. Lower case lettering with curved corners create a warm, approachable brand. Blue was a popular choice with the internal stakeholders. A contemporary and uplifting shade was selected. The extensive rollout included vehicle signage, building signage, stationery, flyers and business cards.